If you’re looking for engineered wood flooring for the dining room, you’re in the right place. 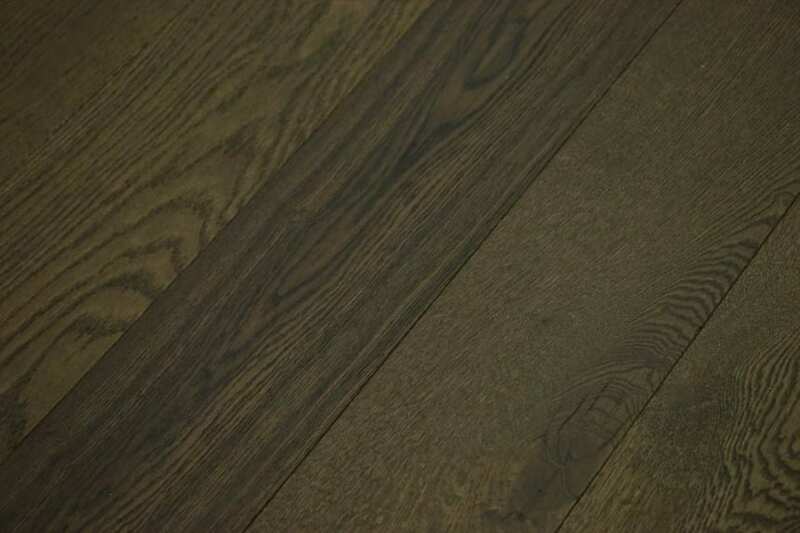 We have a huge stock of engineered wood flooring in pretty much every species, colour, grade and finish you can imagine. So no matter whether you’re looking for a broad board, monochrome look or a narrow board with an aged and distressed finish, you need look no further. Engineered wood flooring for the dining room is really popular these days. With more and more people having under floor heating in their dining rooms, they are seeking out this natural looking and highly practical flooring option. 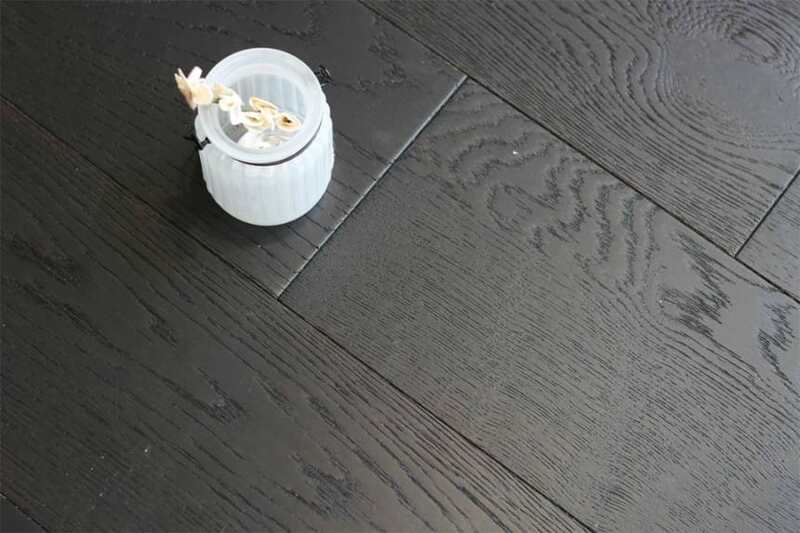 When you choose engineered wood flooring for the dining room, you can either decide to match it closely with your furnishings or contrast it completely to make a real statement; it’s entirely up to you. One thing is sure, you’ll finish up with a flooring solution that looks great and is easy to maintain.